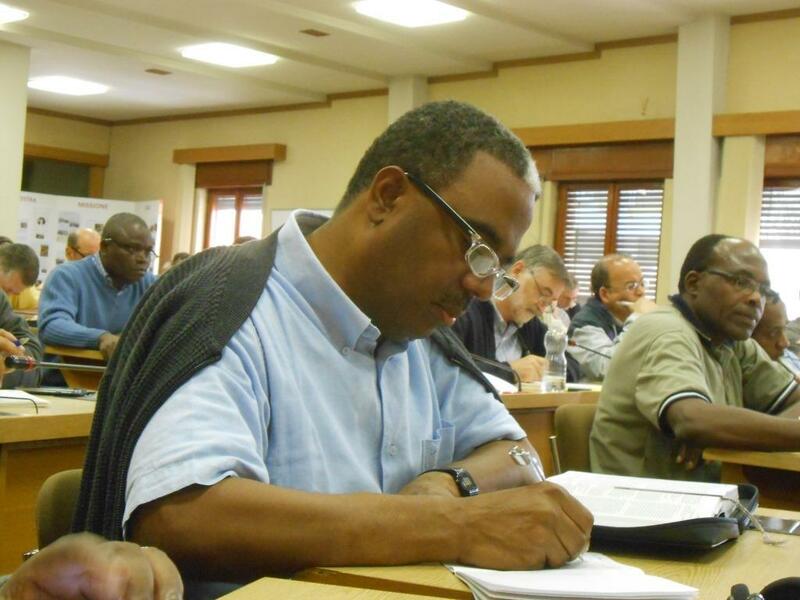 ← WHO IS THE NEW BOSS OF THE COMBONI MISSIONARIES? 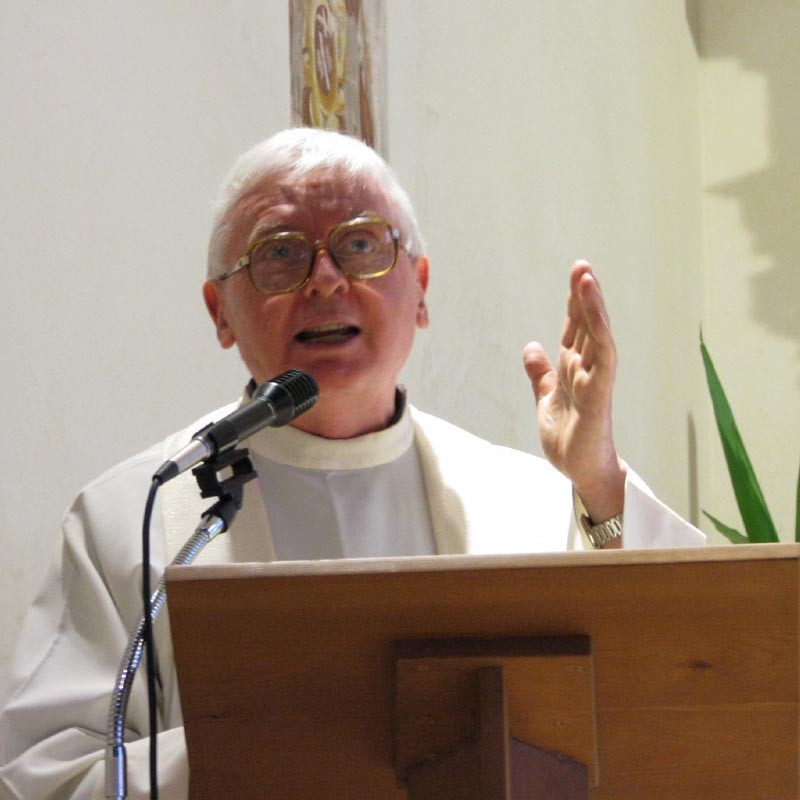 The Comboni Missionaries have a new Superior General. They are currently involved in their General Chapter XVIII in Rome until October 4th. One of their final acts of the General Council was to elect Fr. Gebresilasie to the role of Superior General of the Order. He is the first African to have held this title. I think that I remember, from my time at Mirfield, that Daniel Comboni predicted that eventually Africa would bring the missions back to Europe. That prediction has come true in a big way wih the election of Fr Gebresilasie. He is 46 years old so still has plenty of energy for the role. He was assistant General in charge of Basic Formation and the provinces/ delegations of English-speaking Africa (except Eritrea) and Mozambique. Fr. Tesfaye Tadesse Gebresilasie was born on September 22, 1969, in Harar (Ethiopia). He said that the Comboni Missionaris were on the side of the poor. He continued “Our Institute, too, has its problems. Faced by all this, I feel small, a little confrere who has had the experience of the great forgiveness of God and confreres”. He then accepted the role of Superior General of the Order replacing the outgoing Fr. Enrique Sánchez who was a major player in the cover-up of abuse at the Order. And the Comboni MIssionaries had a new leader. Is he a new broom who will sweep clean? Will he take the Comboni Missionaries in a new direction? Will he face the scandal of the sexual abuse of minors at Mirfield in the Sixties and Seventies head on and deal with it appropriately or will he see the abused as the problem as previous Superior Generals, including Father Sanchez, has done? Let’s hope it’s the former and not the latter. The Mirfield 12 wish Father Gebresilasie well and we look forward to a new beginning. This entry was posted in Uncategorized and tagged Father Gebresilasie, father romano nardo. Bookmark the permalink.